Our aim with the Tanko Long Sleeve Classic Tee was to create a premium shirt which had second to none comfort levels while maintaining the highest standards of durability. Weightlifting, functional fitness and combat sports are notoriously tough on sports clothing. Ask yourself the number of times you’ve found a small hole appears in your gym tee after only a handful of uses – not good. 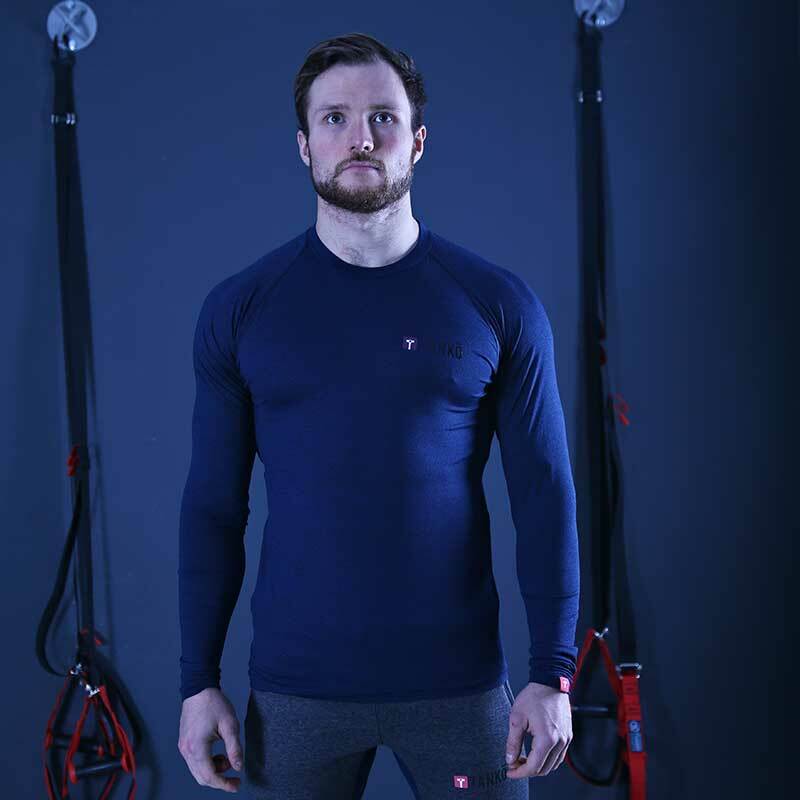 We designed the Long Sleeve Classic Tee using 90% polyester and 10% elastane, resulting in a comfortable and flexible fit which is also incredibly durable. 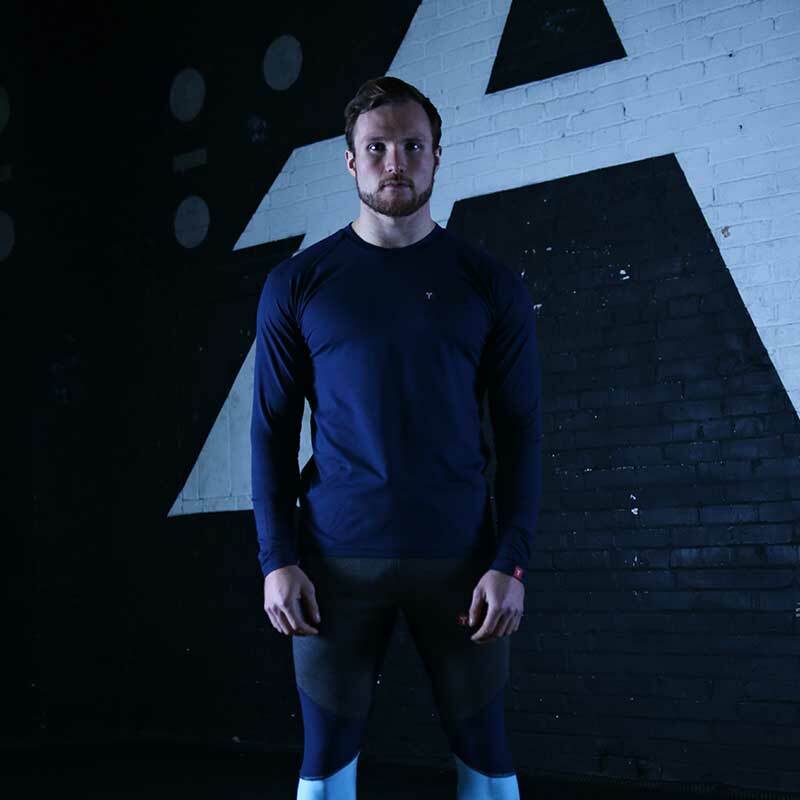 The Tanko Long Sleeve Classic Tee has been through multiple stages of prototyping with vigorous testing from our athletes. We aim to make your 100th time using the shirt feel like when it was your first. Gone are the days of recycling your gym top after the 10th use. 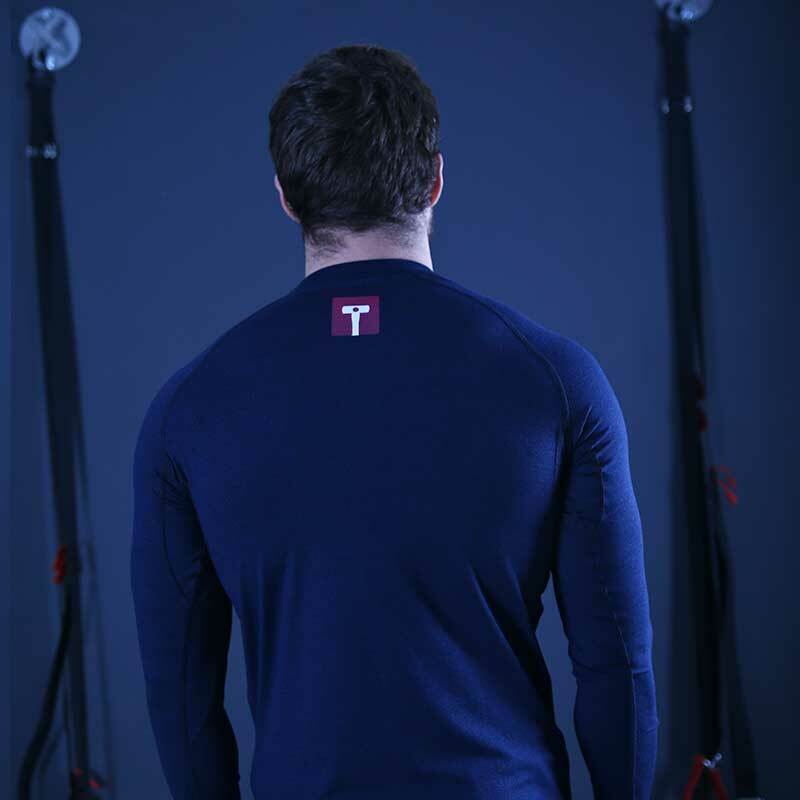 The tee is a premium shirt which has been built to last in any sport. 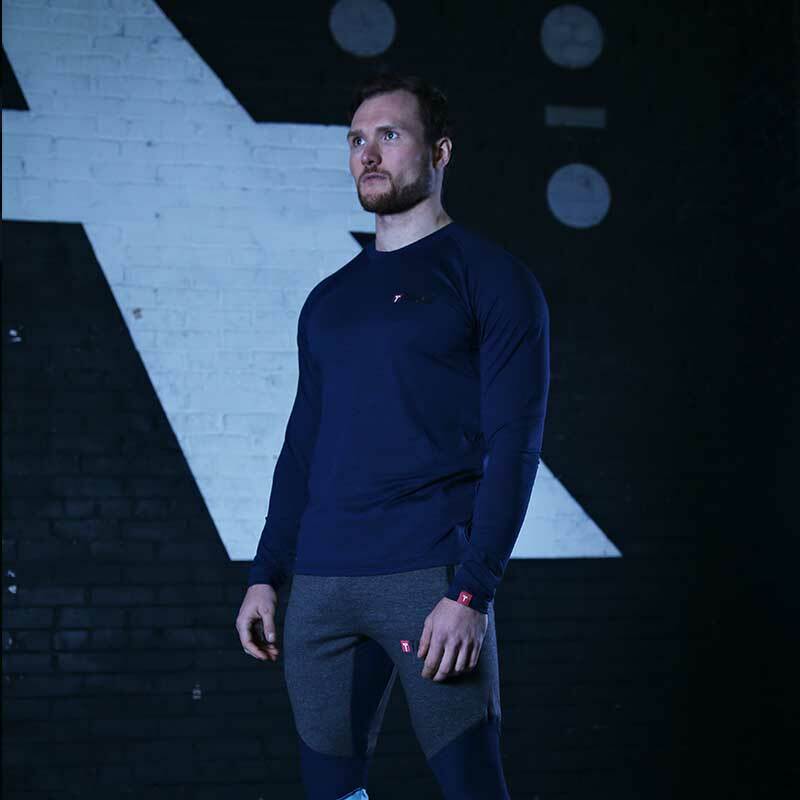 Its fabric is light to the touch with zero irritability even when wet – this means that after a tough session, you won’t be itching to get out of your sweaty clothes instantly. Why not elevate your gym game by getting the matching Tanko Swytes Bottoms?